Fuzzy Modeling and Control: Methods, Applications and Research opens by recommending a new fuzzy RANSAC algorithm based on the reinforcement learning concept to improve modeling performance under the outlier noise. 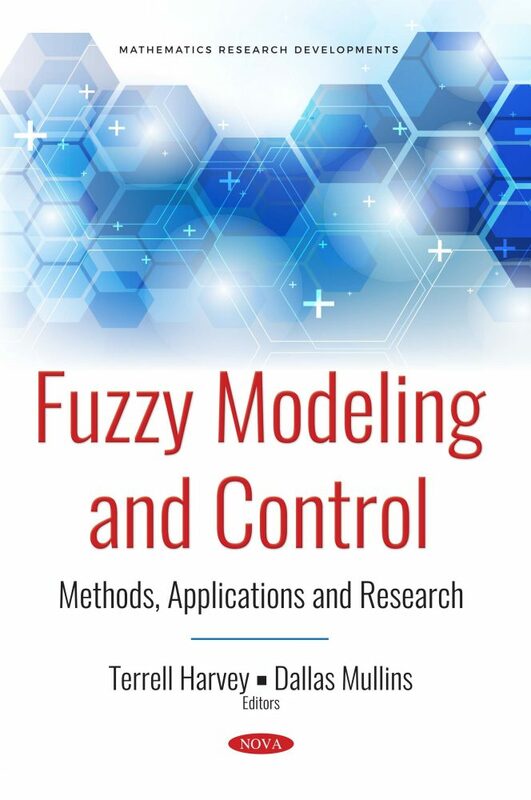 The authors also propose a novel methodology for online modeling of multivariable Hammerstein evolving fuzzy models with minimum realization in state space from experimental data. Results characterized by strongly coupled nonlinearities demonstrate the computational efficiency of the proposed methodology. Later, two types of neural networks are applied to find the approximate solutions of the fully fuzzy nonlinear system, and a superior gradient descent algorithm is proposed in order to train the neural networks. Lastly, the authors propose a novel online evolving fuzzy Takagi-Sugeno state-space model identification approach for nonlinear multivariable systems. To circumvent “the curse of dimensionality”, the algorithm uses tools for monitoring the quality of the existing clusters.